Hope you all are doing great ! 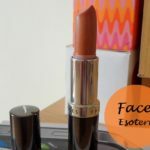 I am back with another Faces review and this time its a lipstick. 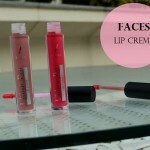 The new ranges from Faces are completely taking over the market and how ! Before I get into the review and swatches of Faces Canada Ultime Pro Velvet Matte Lipstick in shade Pinked Out, I’d like to confess something to you all. Despite all the claims of being a manic lipstick lover, I have somehow never gotten over my aversion to Matte lipsticks. Eep ! Yes its true! Even when its scorching hot outside and most of you divas out there swear by their favourite Matte lipsticks and talk endlessly about the staying power and staying put features of a Matte lipstick, all my mind can think of is the tug and pull across my lips, the settling of fine lines in my normal dry lips and the endless efforts to get rid of the colour after the wear. So when I got the new faces ultime lipstick, my heart went out to the colour in a nanosecond but my head was super apprehensive again. Let’s take this forward and see how it fared! Faces Claims: With 8 long hours of stay, FACES Ultime Pro Velvet Matte Lipstick is feather light, offering the ultimate sophistication to your lips. Great on performance, this collection of signature lipsticks cover your lips with pure velvet in just one go, leaving them sensual and bold. Packaging: To begin with the packaging is pretty standard and easy to use. The faces lipstick comes in a black cylindrical, slightly chubby, click open case which has a Matte finish. The matte finish of the packaging is in sync with the matte finish of the lipstick, I believe. The middle of the stick has a shiny silver rim with the Faces logo on it. The details of the lipstick are imprinted on the bottom of the stick. The outer packaging is that of a black cardboard box which consists of all details like the ingredients, shade details, manufacturing detail et all. 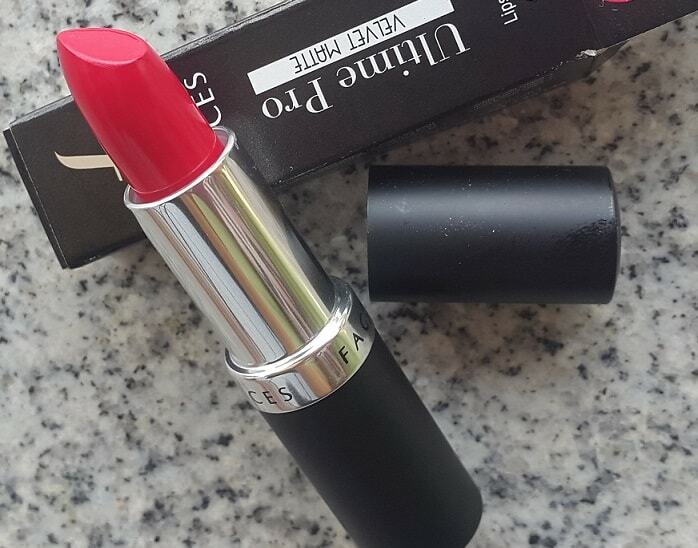 The packaging of the lipstick is not very extraordinary but very basic and functional. Product & Texture: So a very apprehensive me twists open the tube and in an instant fell in love with the colour. The colour, as you can see from the picture is pretty vibrant and pop. I swiped the stick across my lips and believe you me, I forgot that this is a Matte lipcolor. The lipstick glided smoothly across my lips like a normal creamy lipstick does and left in its wake a true colour pay off in just a single swatch. 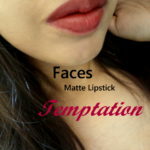 The faces velvet matte is extremely pigmented and very little is required for a complete look. 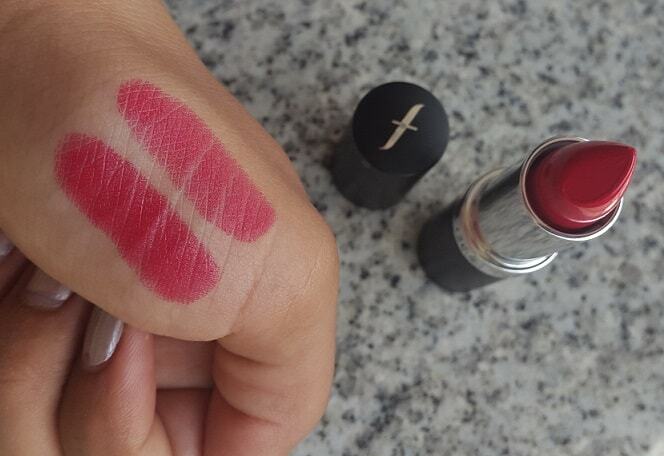 True to its claims, the pro lipstick is feather light in its formulation and does not settle into fine lines. A little hydrating while applying, velvet matte sets on the lips in about 30 minutes and then turns velvety matte. The wear time of this faces lipstick is about 5-6 hours and can usually survive a complete meal too with very little fading ! Unlike other mattes, it does not give your lips a dehydrated look at all. 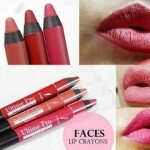 It fades away evenly and does not look patchy at the same time leaving behind an even tint on the lips. Truly a matte lipstick that gives the comfort and hydration of a crème lipstick at the same time promising the longevity of a Matte lipstick! Colour & Suitability: The shade Pinked out is a high voltage hot pink with reddish undertones to it. Although it looks more pink in its stick form, it does have a reddish tinge that comes out when swiped on the lips. 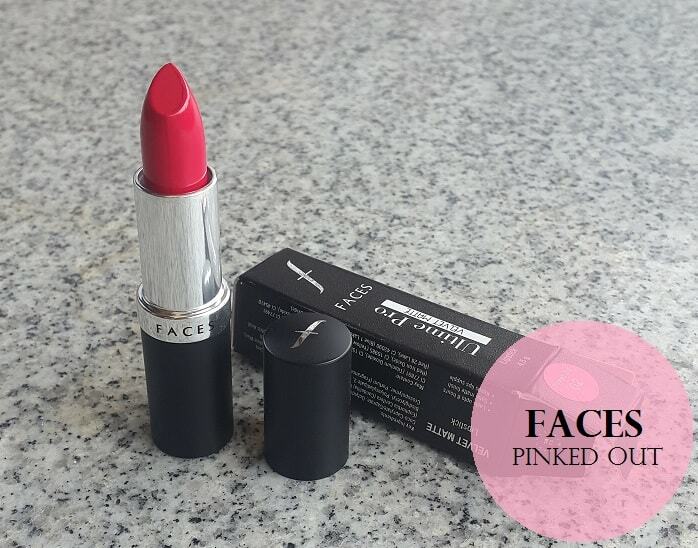 Since it’s a deeply pigmented colour, it is perfectly suitable for girls with pigmented lips. 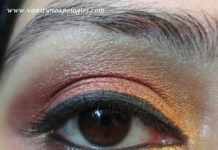 This colour looks its best with a minimalistic make up on the face as it is quite a bold colour in itself which instantly brightens up the face ! A definite pick me up for dull days, this colour would complement people with fair to medium Indian skin tones. 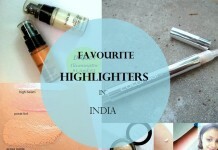 My Take: As a person strictly averse to Matte sticks, this lip colour has me truly converted ! 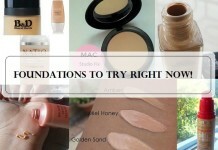 This time around, Faces has gotten everything right from the rich formulation that is hydrating and comfortable to the velvety matte texture which stays put and does not bleed or settle into lines. With a true colour pay off, this shade brightens up my entire face and is great for my low pick me up days as well as for function/party looks. 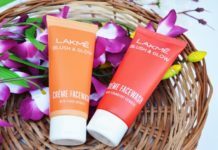 I am a sucker for pretty packaging and hence believe that the only con to the product would be its standard packaging but for everything else that is being offered in the given price, I would tag this product as a true value for money. A silky formula with a velvety finish – I can’t wait to try other shades in this range. Go on try one and you will thank me later. 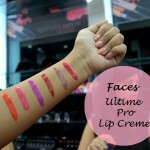 Have you used Faces Ultime Pro Velvet Matte Lipstick Pinked Out? Share your reviews with us. it looks so nice on you.. I loved the shade.. I have a red in this and it is just sooooo pretty! 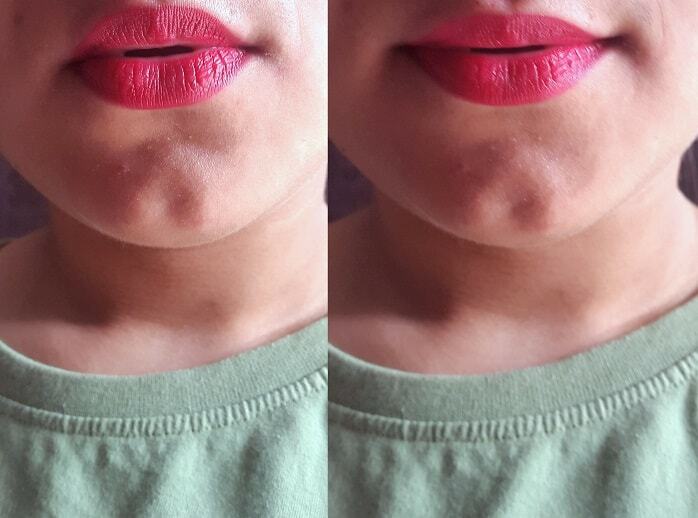 Red is my favourite colour and this really suits you and your lips look gorgeous…! 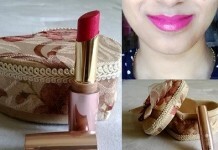 It is a beautiful red lipstick, love your swatch photos ! 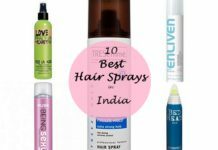 Love the shade, can’t wait to try out this range! Cute shade but will it suit dusky skin? I am sold to the colour and the texture. Like you I am also not a big fan of matte lipstick but in this summer creamy lippies are really not a good option. Girls like us desperately need this kind of lippies from more brands.